Highlands Oncology Group COO Kathey Rhoads, who was the company’s initial employee when it originated in 1996 with medical oncologists Thaddeus Beck, Daniel Bradford and Malcolm Hayward, said she is transitioning out of the job over the next six months. 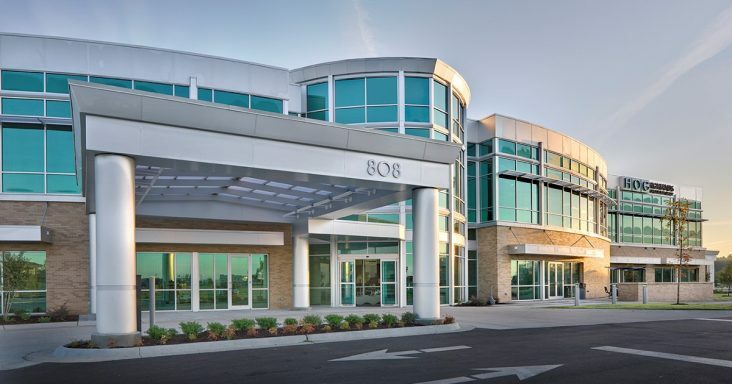 She is doing that to focus solely on overseeing construction and development of the Fayetteville-based healthcare provider’s new five-story, 125,000-square-foot facility in Springdale. 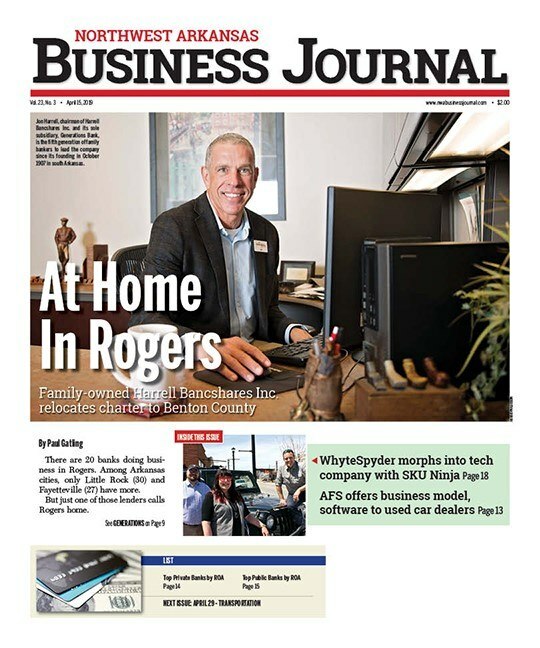 In September, Highlands completed a $3.2 million purchase of 8 acres off Interstate 49, at the southeast corner of Don Tyson Parkway and Gene George Boulevard. It’s part of the 27-acre commercial project in development called Parkway Plaza, led by Sage Partners in Rogers and Griffin Co. Realtors of Springdale. The future clinic site is almost halfway between Highlands’ North Hills Clinic in Fayetteville and the newer location in Rogers, just north of Pinnacle Hills. Rhoads said a new COO should be hired in the second quarter next year. Earlier this year, Highlands hired Jeff Hunnicutt as its first-ever CEO. Hunnicutt, previously the COO at Northwest Medical Specialties in Tacoma, Wash., started the job Oct. 1. Highlands started with 24 employees and now has more than 350, including 16 physicians and a wide array of services provided in a comprehensive cancer center model. Last year its two clinics saw 13,445 patients. Highlands physicians and staff will host a groundbreaking at the Springdale site at 1:30 p.m. Sunday (Nov. 4). Arvest Bank is financing construction and C.R. Crawford is the contractor. Crafton Tull is also working on the project. Highlands will occupy about 70% of the building, Rhoads said, with the remainder available for lease. Construction is expected to be finished in the spring of 2020.